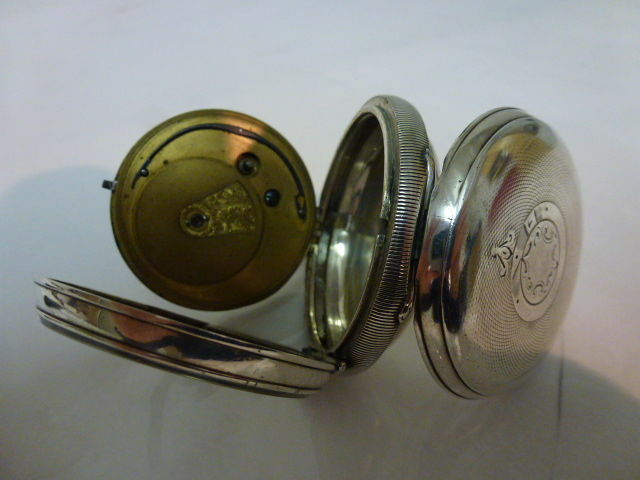 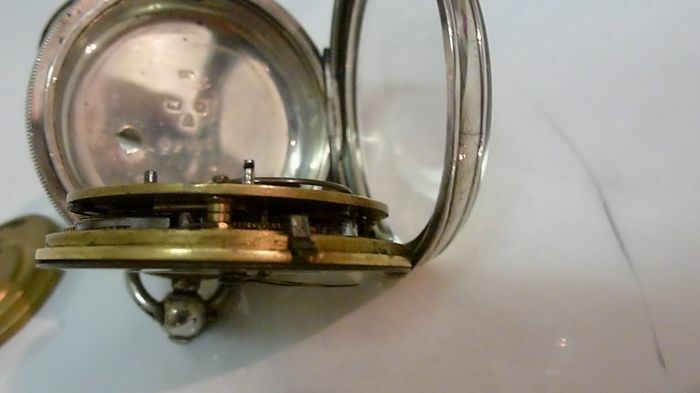 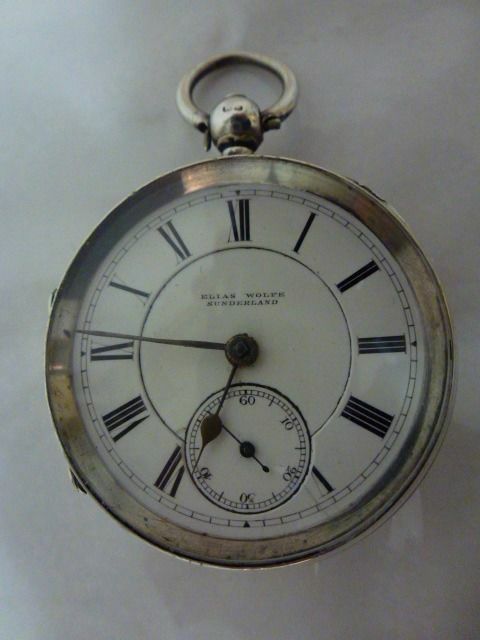 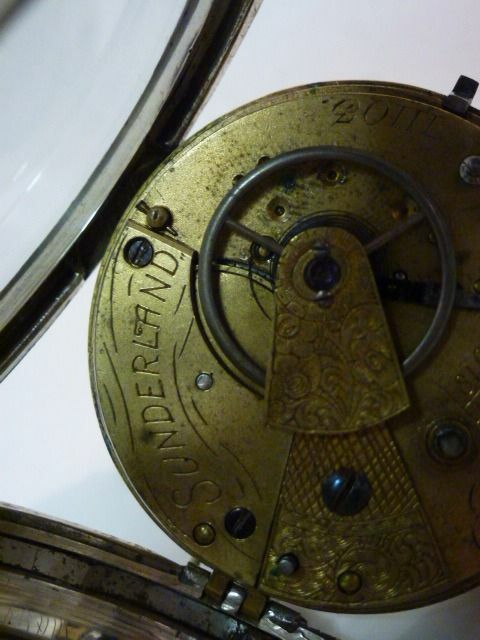 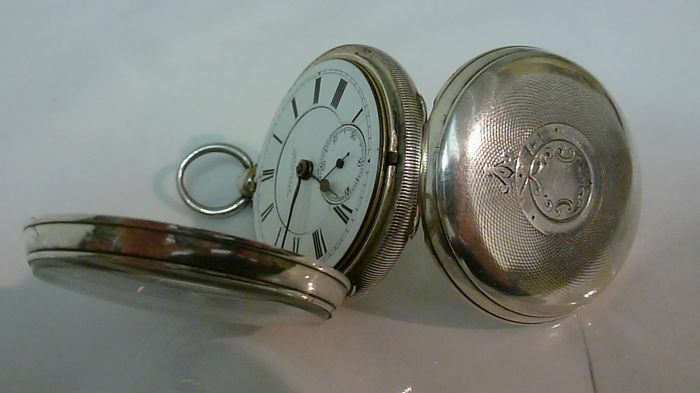 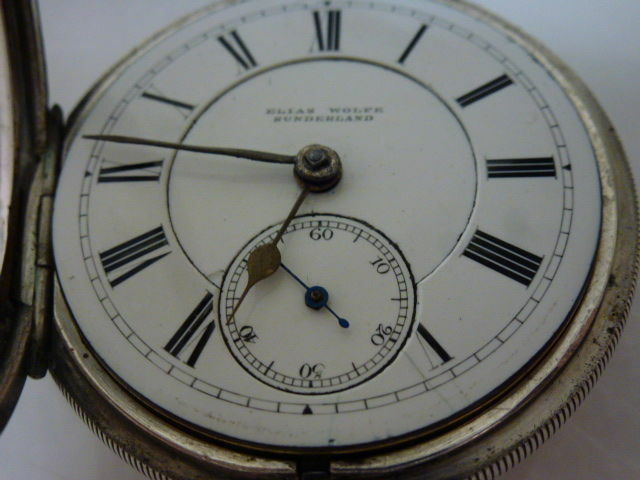 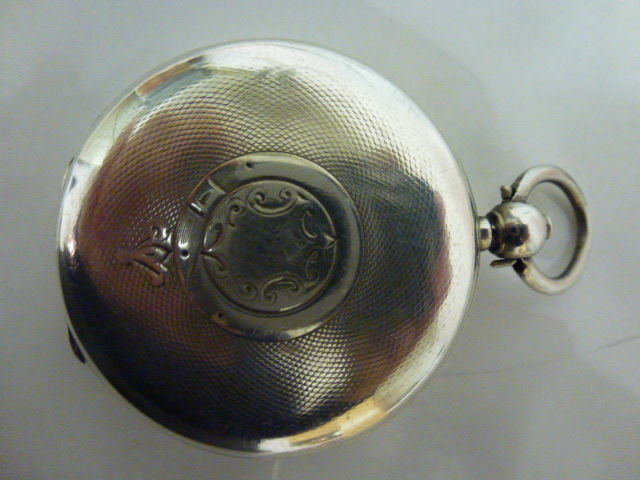 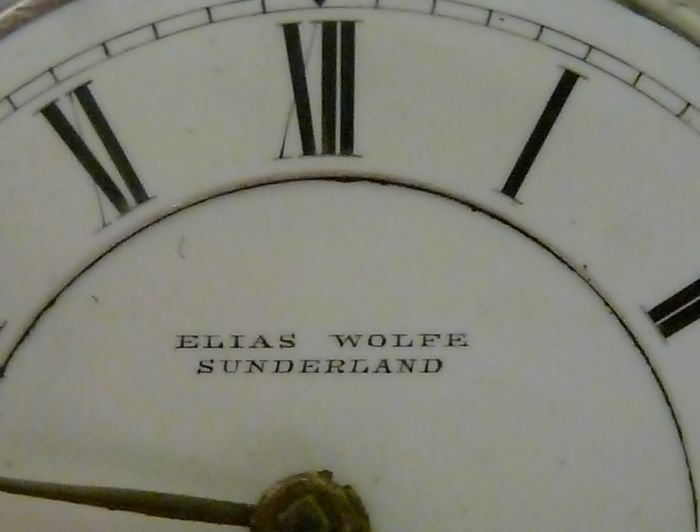 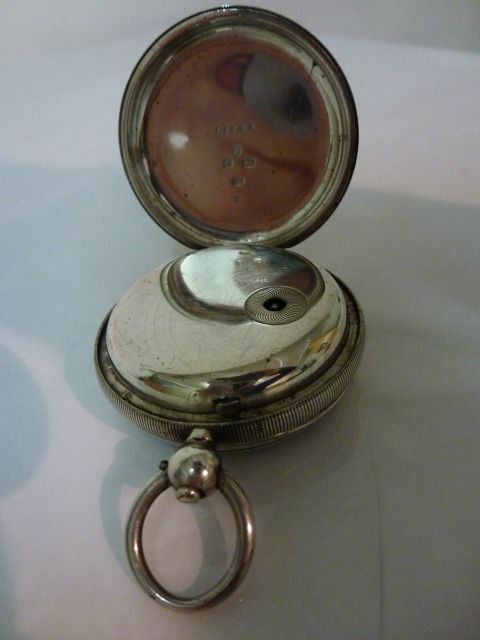 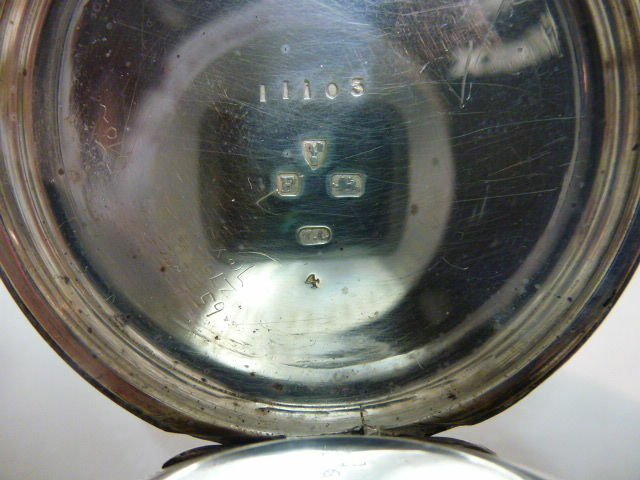 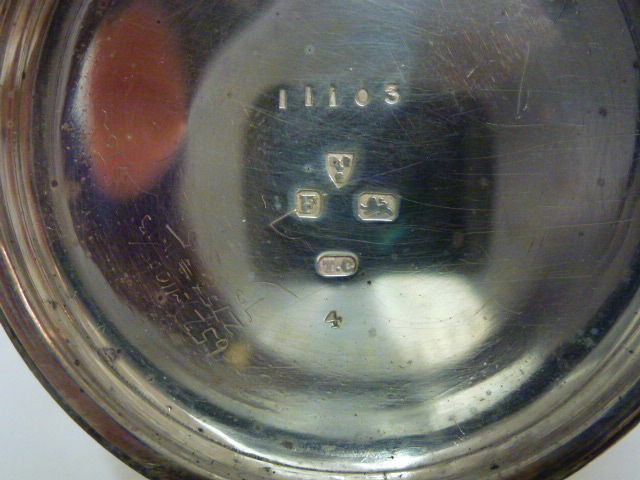 Silver pocket watch signed Elias Wolfe Sunderland. 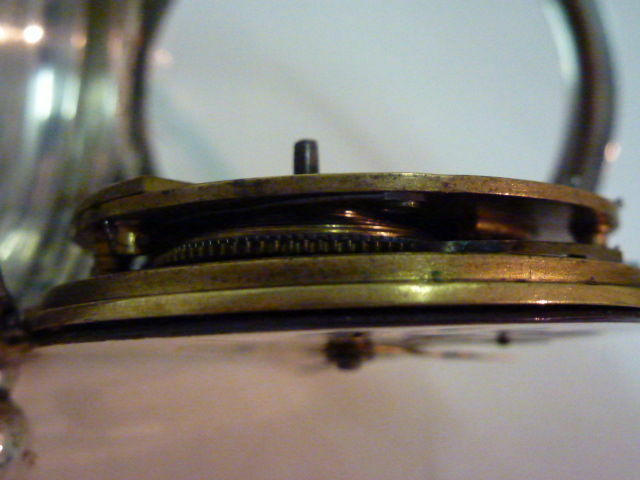 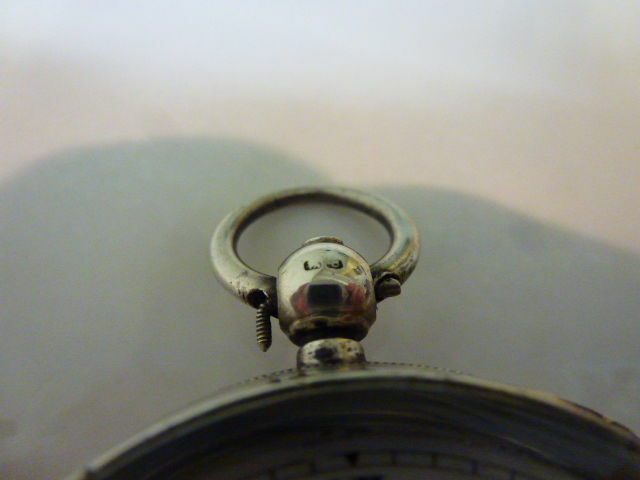 Measurements: diameter 5.5 cm, thickness 2 cm, length 7.5 cm. 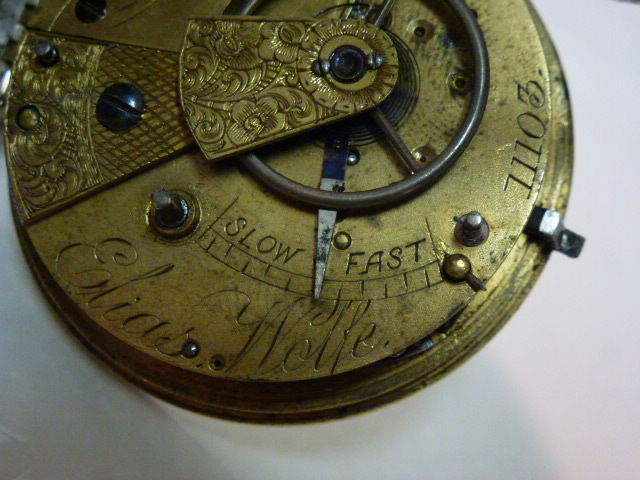 Movement runs well. 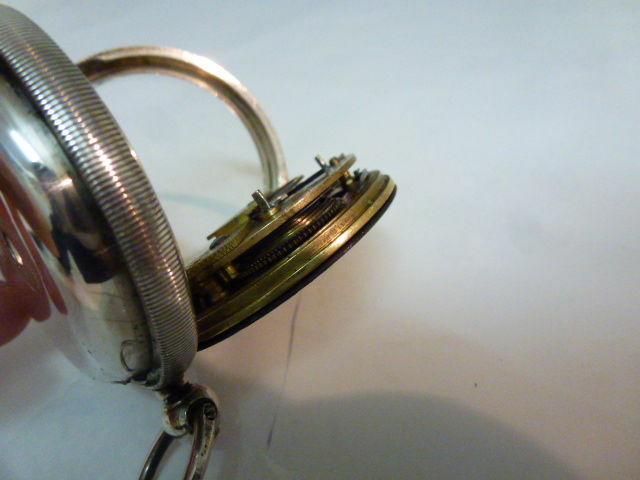 Comes with a matching key.